In 1877 Mauritia Mayer, the owner of the mountain health resort “Moritz”, began to establish a modest guest-house, Berchtesgaden. 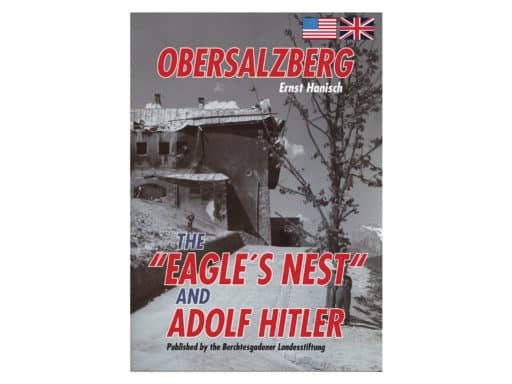 At first he found shelter with his friend Die­trich Eckart, who was to become co-founder of the Nazi party NSDAP, in the Sonnenhaeusl on the Lockstein. 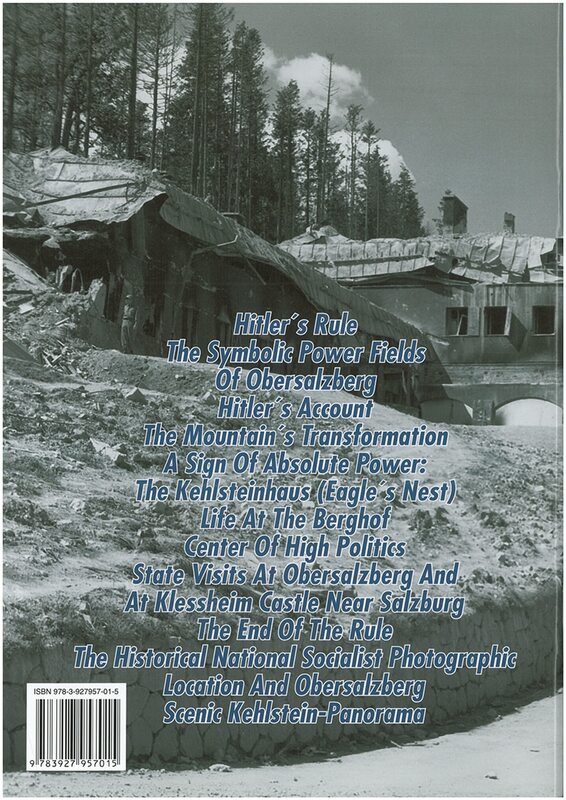 Later he lived in a log cabin on the Obersalzberg where he finished his book “Mein Kampf’ (= my struggle). He found friends and supporters among the locals and thus in 1928 could rent Haus Wachenfels. Five months after his seizure of power in 1933 which later was to become the “Platterhof”. After World War II the Americans used the building as a hotel: The “Recrea­tion Hotel General Walker”. 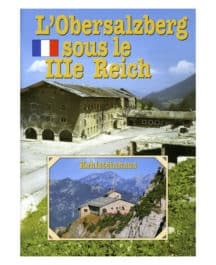 In the times of Mauritia Mayer many illustrious people spent their summer vacations on the Obersalzberg. Shortly after Hitler’s unsuccessful coup in Munich and after his release from Landsberg prison, the Fuehrer retired to Hitler bought the hause and started to reconstruct it. 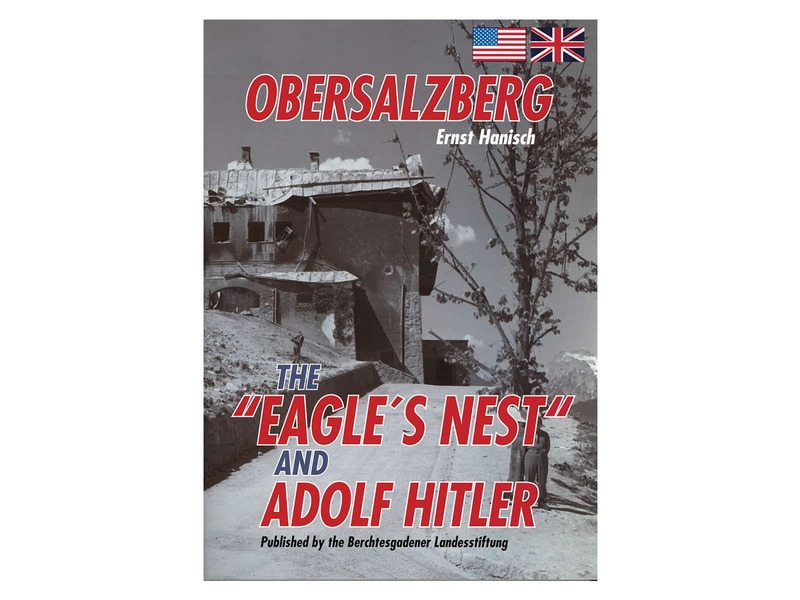 His party friends followed him to the Obersalzberg and built their homes around Hitler’ s Berghof. The laws settling the leaving of farms were ignored, the destruction of the idyll took its course. Un­der the control of Rudolf Hess the buildings and plots were “bought”, old farmsteads were demolished and their owners were forced to settle somewhere eise. 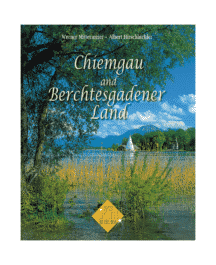 Florian M. Beierl is one of the best historians , when it comes to the history of Berchtesgaden in the Third Reich. 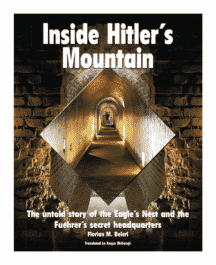 Now he has translated his book ” Hitler’s Mountain ” into English .